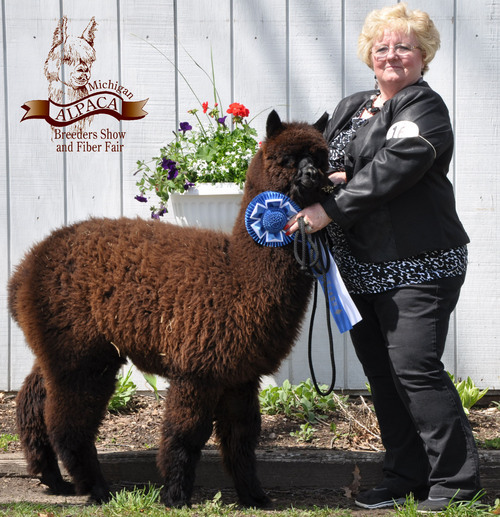 Loney's Alpaca Junction is an alpaca farm located in Lake City, Michigan owned by Gina & Bill Loney. 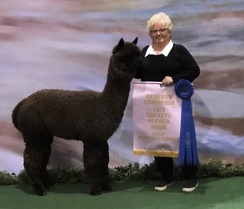 All alpacas at Loney's Alpaca Junction participate in the AOA EPD calculation process so you know exactly what your are buying and what their potential future can be! 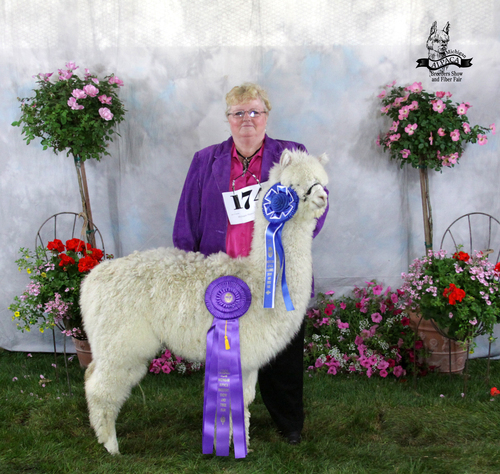 If you are looking for quality Alpacas at a fair price, you’ve come to the right place. At Loney's Alpaca Junction we are small enough to give our Alpacas the attention and care that only a small "hands on" operation can, and also have a good varitey of breeding stock to choose from. We will also give you, the customer, our attention and personal service you’ll come to expect. 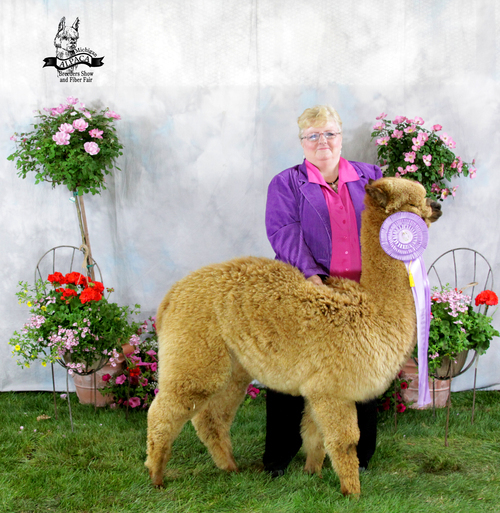 We offer some of the best in Alpaca bloodlines, with a focus on fiber quality and conformation. 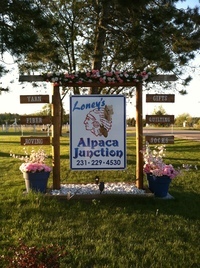 Loney's Alpaca Junction has been located in Lake City since 2003. Stop by or call us for an appointment to see our operation and get a "hands on" view of our quality animals. Always open to financing ideas. Alpacas for sale or trade.